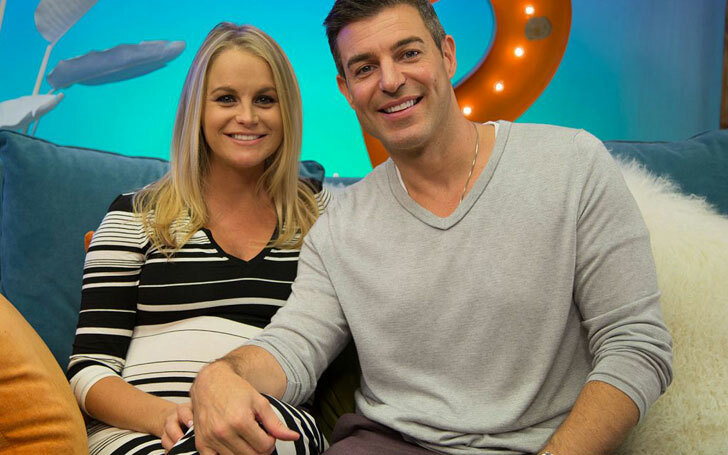 Jeff Schroeder and Jordan Lloyd Expecting Second Child Together: Are they Married? Big Brother Stars Jeff Schroeder and Jordan Lloyd Expecting Second Child Together: Are They Married? Reality TV stars Jeff Schroeder and Jordan Lloyd are already the parents of one, and recently in March of 2018, the pair announced that they are expecting their second child. The couple was both contestants of Big Brother Season 11, Lloyd being the winner of the show and winning half a million dollars. Jeff is currently 39-years-old, and his wife Jordan is 31-years-old. They both gained fame through Big Brother and to date have appeared in numerous other reality TV shows like Marriage Boot Camp, The Amazing Race, etc. Here, we are going to share information about Jeff Schroeder and Jordan Lloyd's married life, their first child, and their new addition to the family. Jeff and Jordan are currently married to each other. They met each other back in 2009 during the 11th Season of the TV show Big Brother. While they were in the house, they got romantically involved and dated even after the show ended. They were in a relationship for almost 6-years after Jeff popped the question to her on 5th September 2014. The proposal took place in the backyard of the Big Brother house. At the time, they were appearing as a guest on the 16th Season of the show, and Jeff indeed swept her off her feet by proposing her in the place where they fell in love. Eventually, their wedding was scheduled to take place on 1st October 2016, but they seemed to be in a rush. They got married very early in March of 2016 and made the announcement a month later on 6th April 2016. Their wedding was a private ceremony in the presence of their family and close friends. It has been almost nine years since they first started dating, and their relationship is as healthy as ever. There are no rumors about them splitting or getting a divorce which is excellent. Jeff Schroeder and Jordan Lloyd's children. Expecting child No. 2. Jeff and Jordan announced that they were expecting their first child on 6th April 2016. They also announced that they were married secretly. They announced that the child was due in October 2016 and their first child, son Lawson Keith Schroeder, was born on 13th October 2016. The young man is currently a year old, and he can be seen featured all over the parents Instagram page and other social media. The child is due in September of 2018, and as soon as the episode aired, the pair made sure to share the news with their fans as they posted the news both on Instagram and Twitter.